It’s no secret that IT is one of tech’s most lucrative fields, but getting your foot in the door can be a challenge for newcomers. 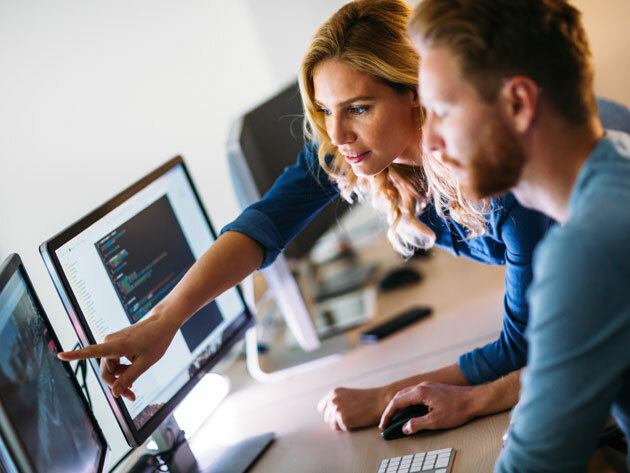 From security to networking and cloud computing, The Professional IT Skills Bundle prepares you for the top skills in demand for any IT professional in 2019. You’ll have more than 100 hours of expert tutorials to get you up to speed, and you can qualify for 112 CPE / CEU credits after completing the collection.